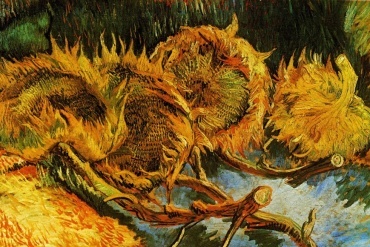 Find out who some of the most famous art collectors are in the world. 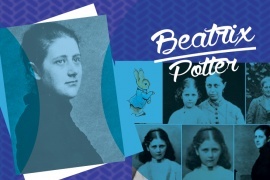 From one of the most powerful women in art to the woman who got her start in collecting vintage Hollywood photography; to the owner of the iconic The Physical Impossibility of Death in the Mind of Someone Living, our selected six have an interesting story. 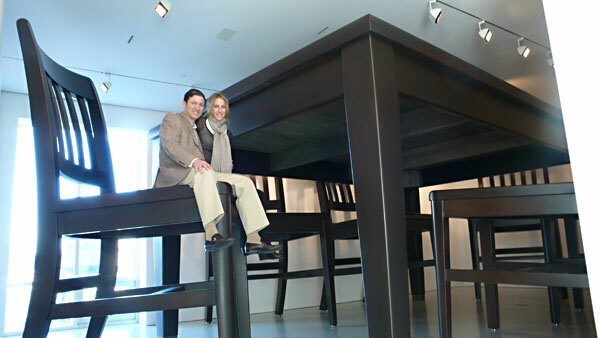 Image: Glenn and Amanda Fuhrman with Robert Therrien’s Table and Four Chairs, 2003. Glenn and Amanda Fuhrman are avid collectors of contemporary art. 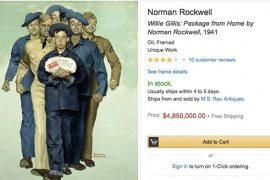 According to Forbes, he was an art history major, and remains a keen collector of art. 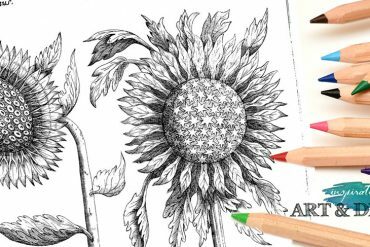 Fuhrman has been listed in Business Insider’s 25 most serious Wall Street art collectors, and, with his wife Amanda, in ARTnews‘ top 200 most active contemporary art collectors. 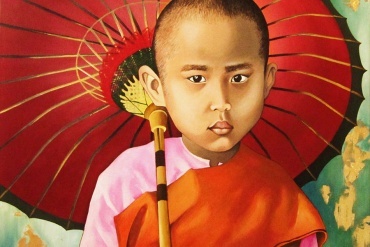 Founder of FLAG Art Foundation. 33 year old Sheikha Mayassa Al-Thani is described by Forbes as the “undisputed queen of the art world.” In 2013 she was placed at the top of ArtReview’s Power 100 List and, according to them, her organization’s spending reaches a rate of $1 billion per year. In 2014, she was named on ARTnetnews’ The 100 Most Powerful Women in Art. 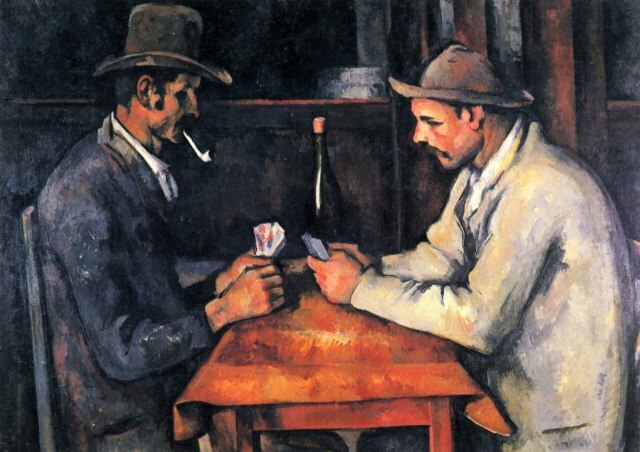 She holds the record for £160m for the last privately held version of Paul Cezanne’s The Card Players. 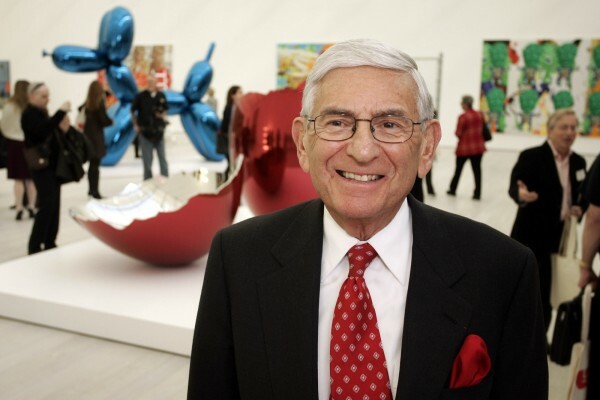 Los Angeles’ most powerful artwork patron, Eli Broad is described by The New Yorker as “the Lorenzo de’ Medici of Los Angeles,” Eli Broad has a net worth of $7.2 billion. 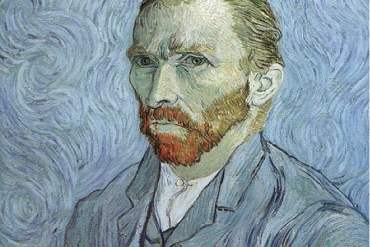 He and his wife created the Broad Art Foundation in 1984, which now owns more than $2.2 billion worth of art which it lends to institutions around the world. Eli and Edythe Broad have a long history of supporting the arts in California and across the USA. 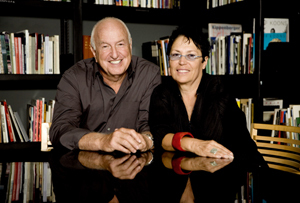 The Rubell Family Foundation was established in 1964 in New York by Donald and Mera Rubell. It is now one of the world’s largest, privately owned contemporary art collections located in Miami since 1993. 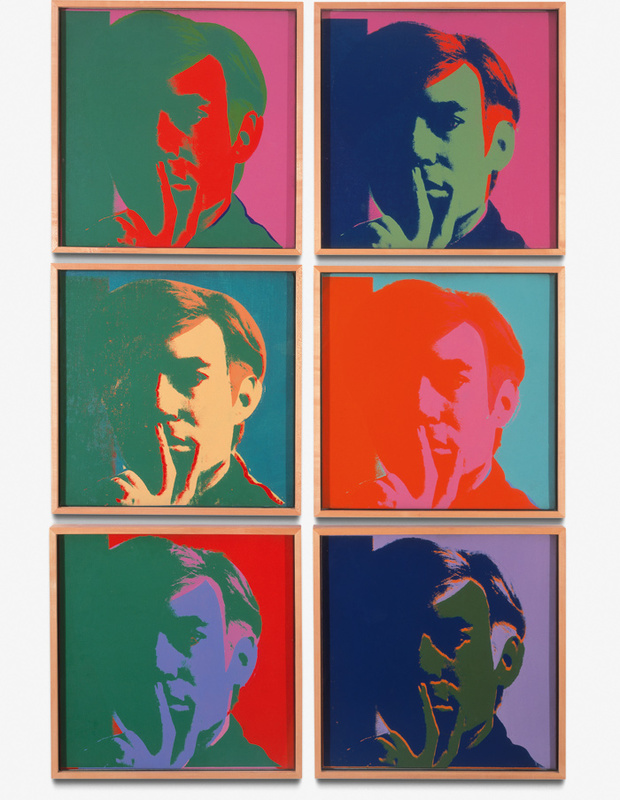 The collection is constantly expanding and features well-known artists such as Jean-Michel Basquiat, Keith Haring, Damien Hirst, Jeff Koons, Cindy Sherman, Kara Walker and Andy Warhol. Maria, the former head writer of CBS’s The Young and the Restless, a chair of the National Art Awards, and a former board co-chair of the Museum of Contemporary Art, Los Angeles (MOCA), got her start collecting modestly priced George Hurrell vintage Hollywood photos. 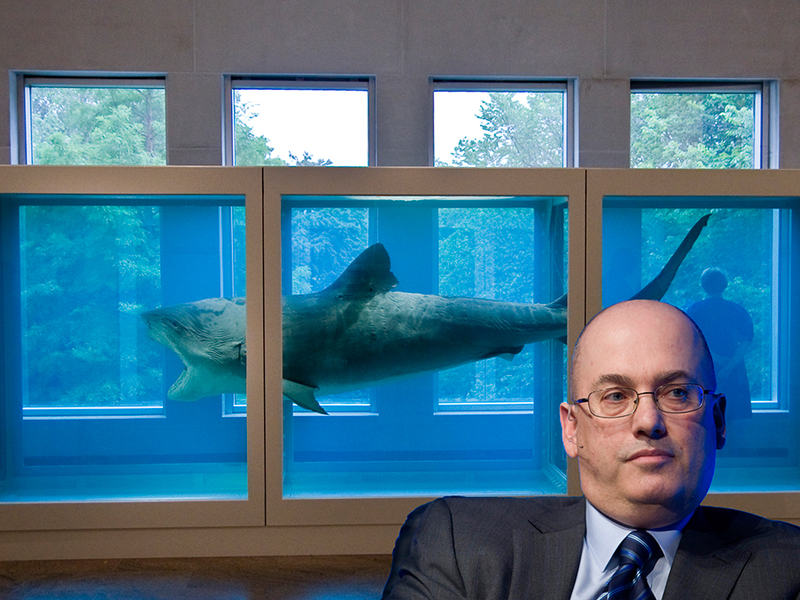 Billionaire former hedge fund manager Steven Cohen, who is reportedly worth some $11.1 billion, is said to spend 20 percent of his income on art, with a collection that famously includes a Pollock drip painting and Damien Hirst’s iconic shark piece, which he bought from Charles Saatchi for $8 million in 2004. The Physical Impossibility of Death in the Mind of Someone Living or the shark piece is an artwork created in 1991 by Damien Hirst, an English artist and a leading member of the “Young British Artists” (or YBA). It consists of a tiger shark preserved in formaldehyde in a vitrine. In 2006, he offered to buy Picasso’s Le Rêve from Steve Wynn for $139 million, but Wynn accidentally put his elbow through the painting and the deal was off until last year, when Cohen finally purchased the painting, now repaired, for $155 million.